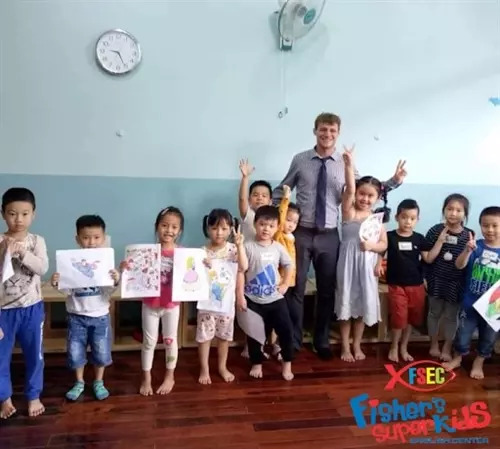 I have been teaching at Fisher’s SuperKids for close to two years. The staff feels like a second family to me. They truly value all of the teachers and make sure they are well taken care of. They are dedicated to making sure the school provides the best possible experience for the students. Living in Da Nang is a paradise. It’s easy to make friends with other expats and to join different sports groups. Da Nang has everything you could want, great food, friendly locals, beach, mountains, and waterfalls. I would highly recommend living here and working for Fisher’s SuperKids!